Color blindness, or color vision deficiency, in humans is the inability to perceive differences between some of the colors that other people can distinguish. It is most often of genetic nature, but may also occur because of eye, nerve, or brain damage, or due to exposure to certain chemicals. 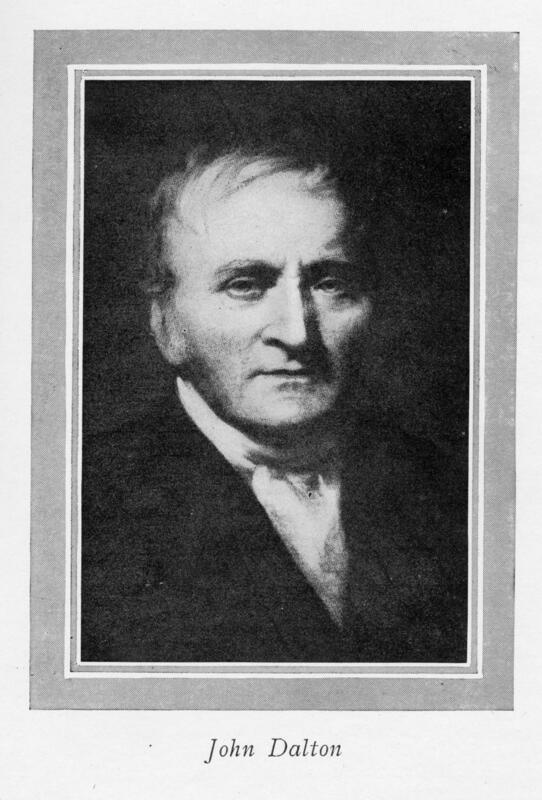 The English chemist John Dalton in 1798 published the first scientific paper on the subject, “Extraordinary facts relating to the vision of colours”, after the realization of his own color blindness; because of Dalton’s work, the condition is sometimes called Daltonism, although this term is now used for a type of color blindness called deuteranopia. Color blindness is usually classed as disability; however, in selected situations color blind people may have advantages over people with normal color vision. There are some studies which conclude that color blind individuals are better at penetrating certain camouflages. Monochromats may have a minor advantage in dark vision, but only in the first five and a half minutes of dark adaptation.